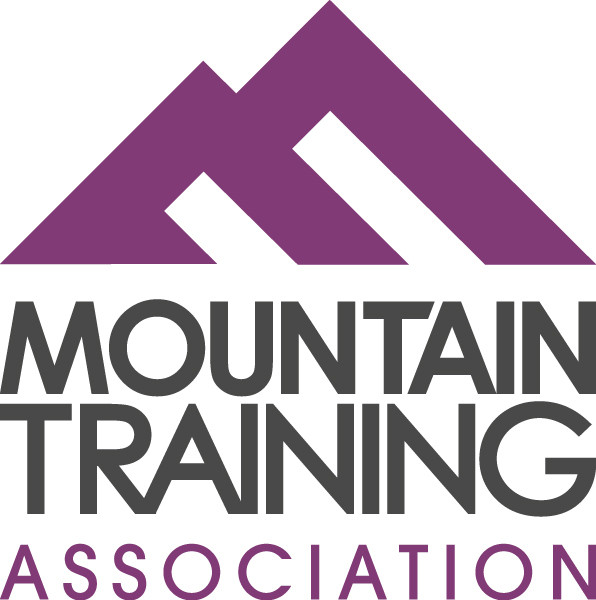 Carol has been training and assessing Mountain Training Awards in Cumbria and Scotland for over 20 years. 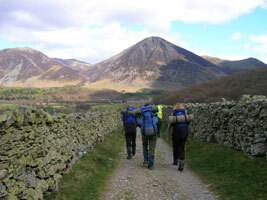 "carolclimb" run friendly professional training courses across the Lake District and Northern England from their base in Wasdale. 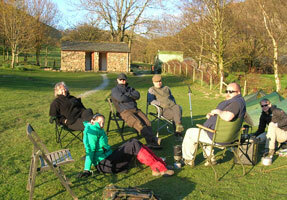 The Lowland Leader Award is the newest Mountain Training award, it has been created for people wishing to lead groups on footpaths, trails and lowland countryside anywhere in the UK and Ireland. It is perfect for people in a position of responsibility whose role is restricted to walking in these areas, such as Duke of Edinburgh's Award leaders, teachers and youth workers. It covers Route planning, basic map work, equipment, dealing with hazards, leadership and group management, environmental and access awareness. The training and assessment are both 2 days each. 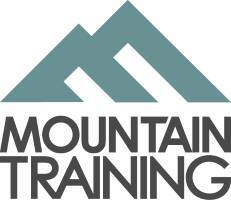 There is exemption from training for suitably experienced candidates or having completed the Mountain Skills course. After you have passed the Lowland Leader Award assessment you can choose to attend a two day Expeditition Skills Module which is delivered as a combination training and assessment course. 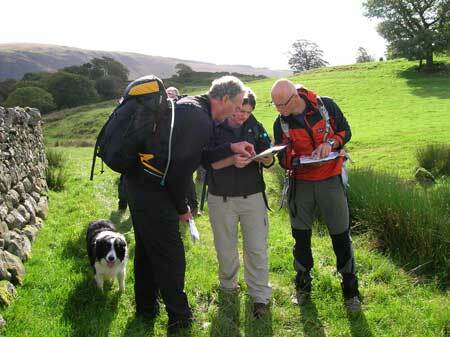 The module covers leading overnight expedititions, remote supervision and teaching navigation. Syllabus includes: Route planning, basic map work, equipment, dealing with hazards, leadership and group management, environmental and access awareness. Is there a syllabus I can read? It's under development. Watch this space.